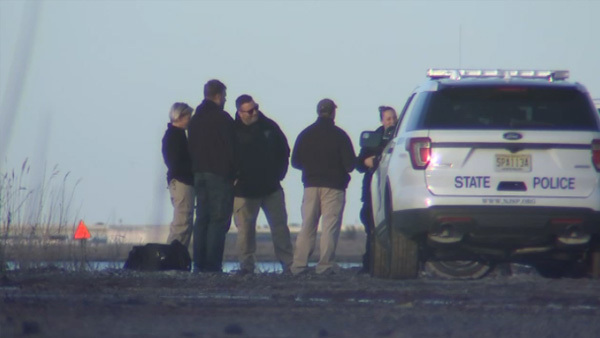 MARMORA, N.J. (WPVI) -- New Jersey state police are investigating the discovery of a body that washed up at the Cape May County Marina. The discovery was made in the 500 block of Roosevelt Boulevard on Saturday. There was no word on the age, gender or a cause of the victim's death. The case is being investigated by the Cape May County prosecutor's office.